It pays to follow me. Products are 50% off in the first 24-hours that they are posted!! Follow my blog for freebies and giveaways. I randomly give my products away for free, so follow me to get yours!! I am so excited for the release of this product. I get so tired of boring worksheets. 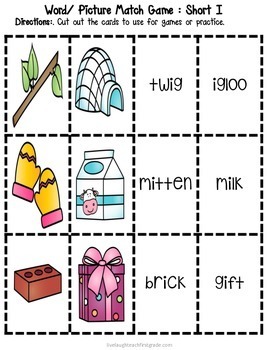 Check out my free Phonics Interactive Notebook ew to get an idea of what you will get in this pack. 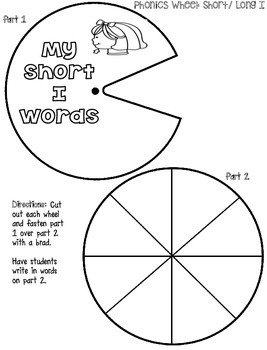 This unit is part of my phonics set. It includes pages of interactive flaps and foldables. 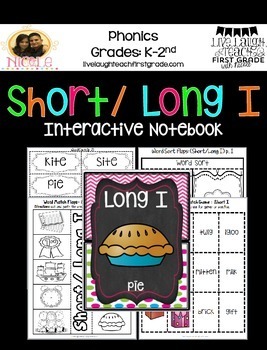 This exciting package will not only add more fun to your phonics/ word work curriculum, but will also serve as a portfolio of your student's work. Do you ever have problems with students loosing their work or misplacing worksheets. Not anymore, now you can have all your student's work in one interactive journal. 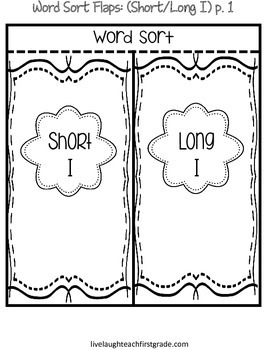 This is great for students to reference back, for parent-teacher conferences, and a great memento to take home at the end of the year!